Advise and referrals to services you need. Find good people to help you with your repairs. Find the answer to any real-estate question. We are the leading authority in the real estate inspection field. 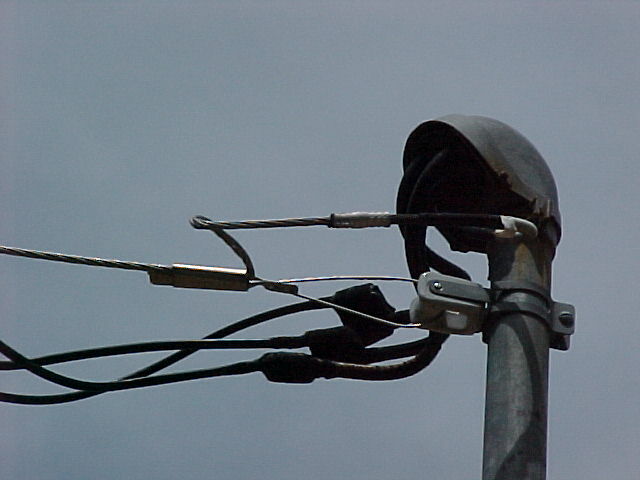 Your real estate inspectors will look at all areas of the electrical systems and identify possible saftey hazards and problems associated with the electrical panel and branch circuits, such as switches, outlets, the existence of GFCI protection, etc. Has hole at wall under the meter base. Water could be sprayed in to electrical system by sprinklers or accidentally by a water hose. The insulating tape has come off the power lead. If the neutral and power leads touch there could be a fire. Found this open electrical box in the ceiling, the ground wire is touching the power lead. This will short out the electrical system. The new construction house had the hot wire stripped and touching the neutral wire, as soon as we touched the outlet to test it it went into flames, this could have cause the house to burn down if the breaker did not trip in time. Why choose an AAPI inspector for your inspection ? Our history of professionalism and leadership in the inspection field stands alone from other inspection companys nationwide. Founded on integrity and the highest standards in the industry, you can always count on the best services. We have an impeccable record of excellence with the TREC and all other city, state and federal agencies. We are certified by the city and county of Dallas in their HQS, UPCAP and UCAP programs. We are licensed by the SPCB as certified applicators in the termite field, the highest level of expertise. We have an experienced certified mold assessor on staff. We are certified site assessment consultants, registered with the EPA and state health departments. We are licensed lead inspectors registered with the EPA and state health departments. We provide commercial and residential inspections and consulting. We provide expert consulting nationwide on any construction related situation. The electrical system is one the most common things that the homeowner assumes is fine, because they assume the city inspector would not have passed it with a green card it it was not perfect. The city inspector typically has 2 to 5 minutes to spend at one site. He can only take a quick look at a few things and help the builder move along with the construction of the house. 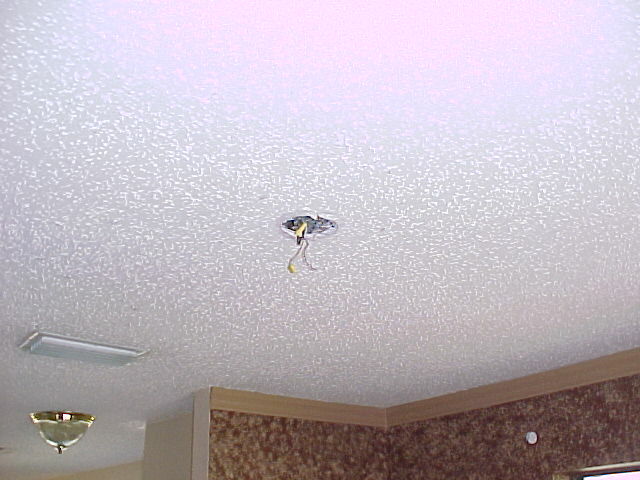 We however take what ever time is needed to inspect the electrical system and look for problems that have been missed. Please Note: Referrals and recommendations on the aapiinfo.com and AAPI, Inc. web site does not constitute an any responsibility of endorsement, or any liability to aapiinfo.com, AAPI, Inc., or to the AAPI, Inc. owners or staff.